The dialog was well crafted and well performed but occasionally annoying. It is not my favorite style of a book presentation. However, I liked the title of the book and the messages within. Some highlights: all problems are interpersonal relationship problems. A relationship is vertical (inferior/superior) if it contains either praise or rebukes. A relationship is horizontal (more evenly matched) if gratitude is expressed. Living a life of contribution to others and living each moment now is the ideal way to live. Quite a compelling read. Left me pondering for awhile afterward. The ending was a surprise in multiple ways. Seemed like many aspects of history were integrated into this concept. As one of America's leading geriatric psychiatrists, Dr. Marc Agronin sees both the sickest and the healthiest of seniors. He observes what works to make their lives better and more purposeful and what doesn't. 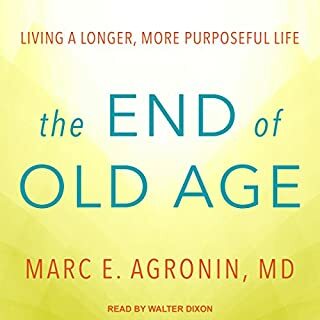 The latest scientific research and Dr. Agronin's first-hand experience are brilliantly distilled in The End of Old Age - a call to no longer see aging as an implacable enemy and to start seeing it as a developmental force for enhancing well-being, meaning, and longevity. I appreciated the author's positive spin on aging. Some of the language didn't resonate with me despite the book being well-articulated. Encouraging and hopeful and a little boring at times. Reader was a bit robotic. I appreciated hearing stories of critically ill patients and their choices and decisions about living in a state of prolonged hospitalization or recurring hospitalizations. I gained more perspective on the complexity of life in ICU and acute care floors. The doctor contemplated her patient's lives and their futures. It caused me to think more deeply on the subject of what I might face if was very ill or living with a serious, perhaps terminal diagnosis. I felt something was missing though. I would have liked more discussion about how our health care system might provide a look at not doing so much to extend life. Western medicine tends to aim to prolong life and I would like to see more thought about if that is really in one's best interest. Would rather have had the author read the whole thing. This book will probably be one of the best of the year and I read an average of a book a week. I experienced a wide range of emotions. Unchecked and untreated mental illness coupled with physical and emotional abuse were horrific. Not allowing school or medical care was incomprehensible. Needless suffering and isolation from the rest of the world was shocking. It was also compelling, inspiring and hopeful that anyone could escape such conditions and thrive. 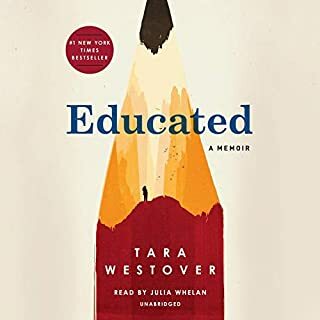 Bravo Tara Westover! I have been reading books on minimalism for years and am well beyond the beginning stages of being a minimalist. Because I have read so many books on this subject, many of them bore me. Despite the author catering to beginners, he also gave me, as an intermediate, aspects I appreciated. 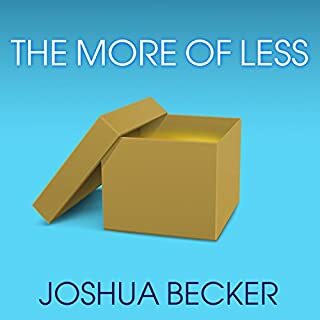 If you are ready to give minimalism a try, need a boost because you are stuck or are well on your way to a minimalist life, this book has something to offer every stage. Well done! 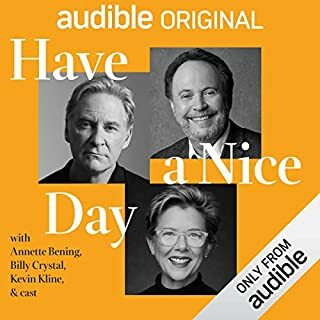 I got a lot out of this short Audible Original. 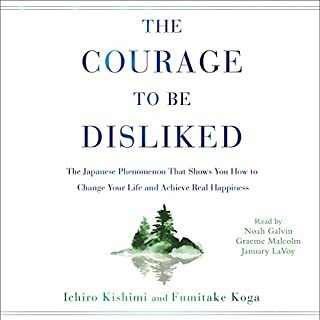 I didn't know much about the author prior to listening to this book. His stories have made me pause and contemplate a great deal of assumptions I might have had in the past. It also confirmed a few things I felt, which was a relief to feel less alone in those thoughts. 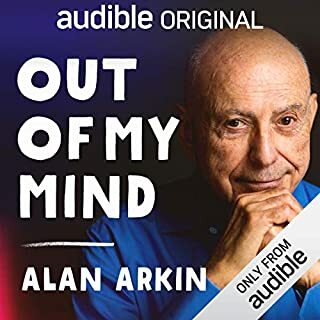 If you are open to some amazing stories that might shake your beliefs a bit, I recommend it. 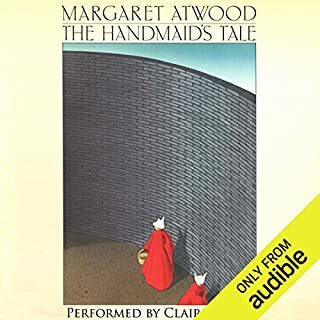 Delightful, fun Audible Original. I listened to this story between longer books and it was a great pick-me-up. Throw in a little life lesson and laughter and the result is a worthy 2 hours of your time. 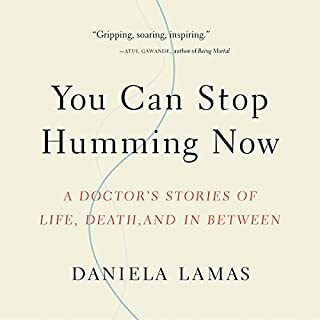 I have been feeling grief in many areas of my life and this book helped me understand the multi-faceted grief experience. I feel grief about our earth, our ancestors and in my present situation of a recent loss of my dad and upcoming loss of my mom. 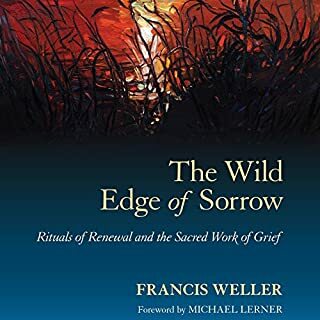 As I grew to understand the grief experience in a deeper way through this book, it helped me with perspective and how to view grief in a way that honors it and me. If you are grieving, this book might be one to consider reading. This book had a wide range of reviews. People either liked it or didn't. I am a bit in the middle but more favorable than not. Sometimes the author seemed to be close to yelling but mostly just really passionate. He could have been preaching from a pulpit. Often when talking about a rule, he would go off on a tangent and it was really distracting. Sometimes he would pull it all together and sometimes the tangent just seemed like drifting. I did like that his rules weren't always titled in a way that most self-help books would do. He got a bit out of the box and that kept my interest. The author has a keen intellect but perhaps needs to be a bit more succinct. I think I remember more about lobsters than the rule that he was speaking about. He brought in random stories that were not always woven into an understandable point. 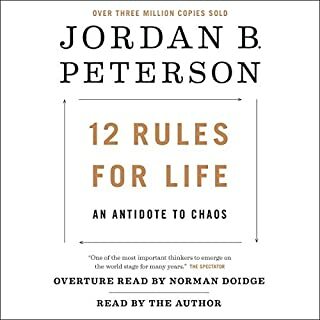 Even though I read the whole book, I cannot recall the 12 rules to recite them to someone else.